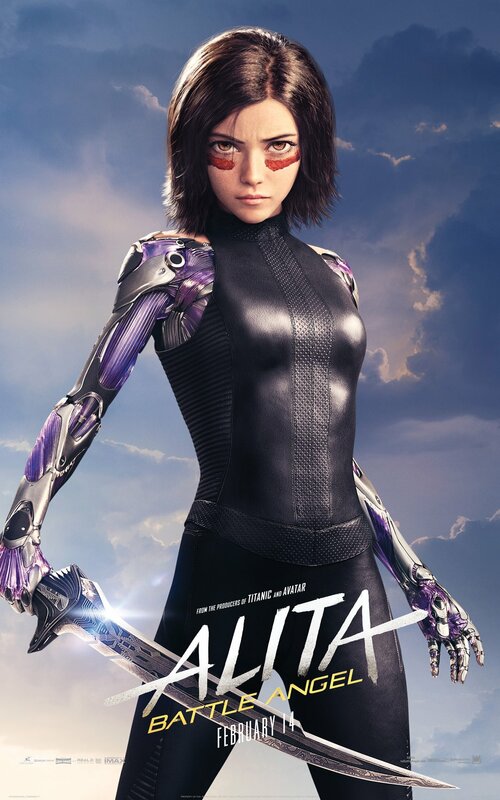 20th Century Fox has set new dates for four of its upcoming films, including Alita and The Predator. 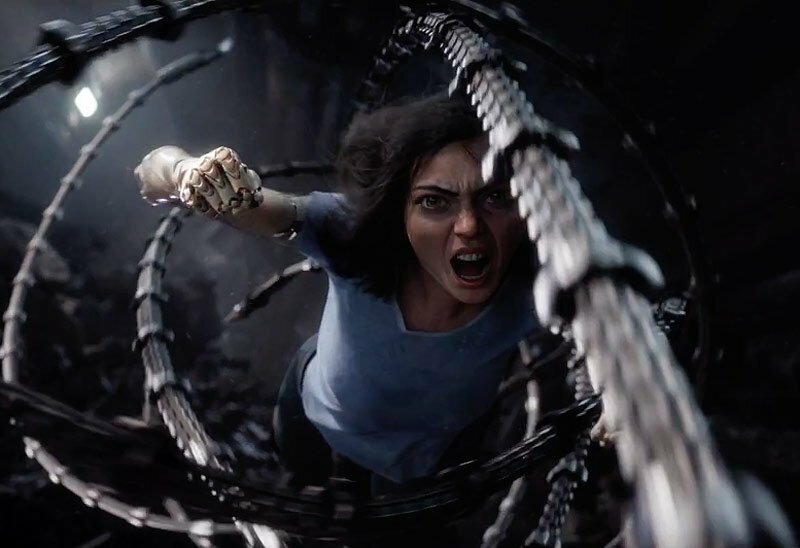 The Robert Rodriguez-directed Alita: Battle Angel was going to be released on July 20, 2018 but has now been pushed back to December 21, 2018. The film will have some big competition on that date, with Aquaman, Bumblebee, and Holmes & Watson scheduled to hit theaters that same day. The Shane Black-directed The Predator is moving from August 3, 2018 to September 14, 2018. The other films scheduled for that date are Alpha and Fighting With My Family. The Predator cast includes Boyd Holbrook (Narcos, Logan), Olivia Munn (X-Men: Apocalypse), Trevante Rhodes (Moonlight), Keegan-Michael Key (Keanu, Key & Peele), Thomas Jane (The Punisher), Jacob Tremblay (Room), Yvonne Strahovski (Dexter), Alfie Allen (Game of Thrones), Sterling K. Brown (The People vs. O.J. Simpson, This is Us) and Edward James Olmos (Battlestar Galactica, Blade Runner).